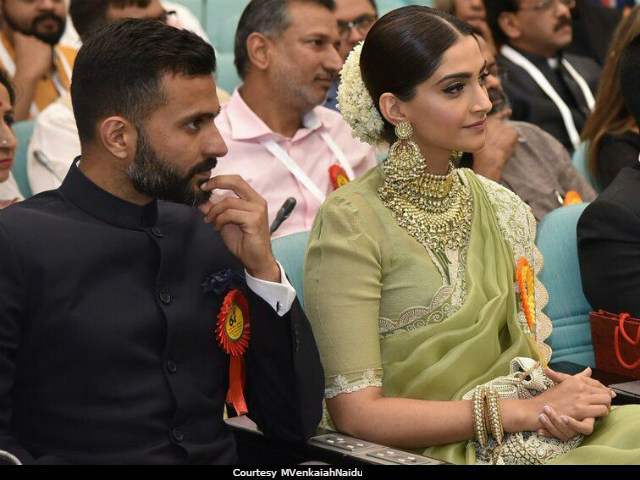 We recently shared with you that Sonam is finally getting hitched to longtime beau Anand Ahuja. The two are getting married this summer in Geneva. Its been long since there wedding rumors started doing rounds and it is great that it is finally going to happen now! Their families are currently planning for this hush wedding and now that the dates are out, they are short on time to arrange everything for this destination wedding! Sonam and Anand will be getting married on 11th or 12th May. 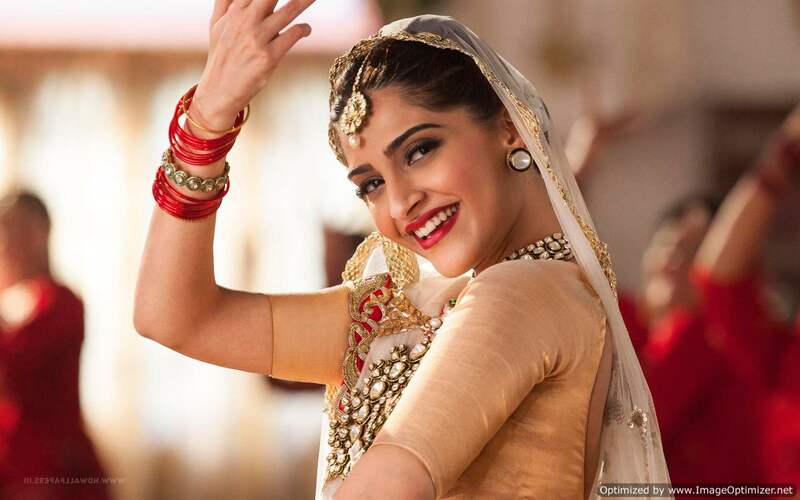 Earlier we told you that Sonam has planned to get married after the release of her home production ‘Veere Di Wedding’ that is slated to release on June 1. But now with these wedding dates doing rounds, we don’t know if she ever had that plan. 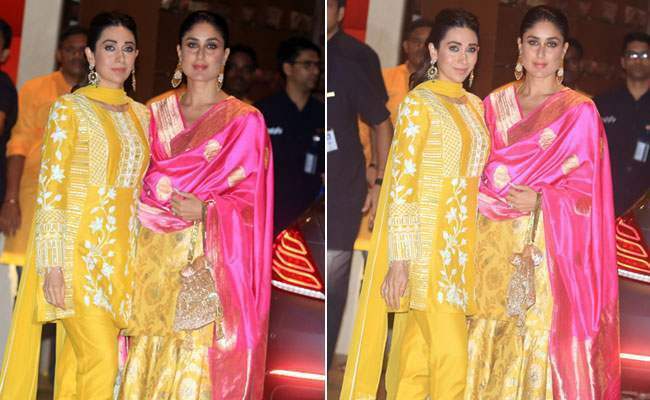 Meanwhile, Abu Jani and Sandeep Khosla are working to design her wedding wear. We are also waiting for any of their family members to come forth and confirm this news. Sonam has always kept it very personal about her private life and we aren’t really expecting her to say anything. Anyhow, we are really happy for Sonam and Anand! 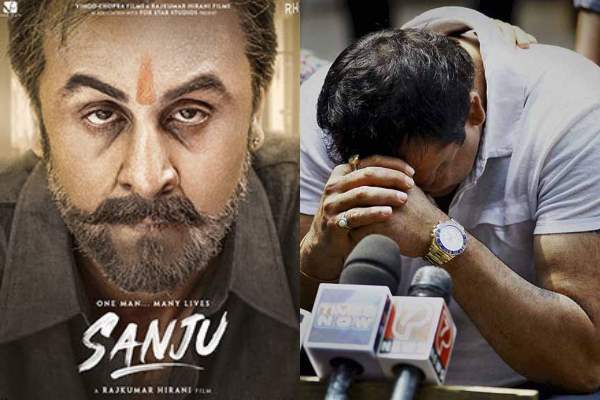 Sanjay Dutt Broke Down After Watching ‘Sanju’! DETAILS INSIDE. Next story Amitabh Bachchan Shares His Cute Conversation With Granddaughter Aaradhya, Here’s What It Is All About!